Easter is almost upon us, but that's not the only celebration taking place at this time of year! 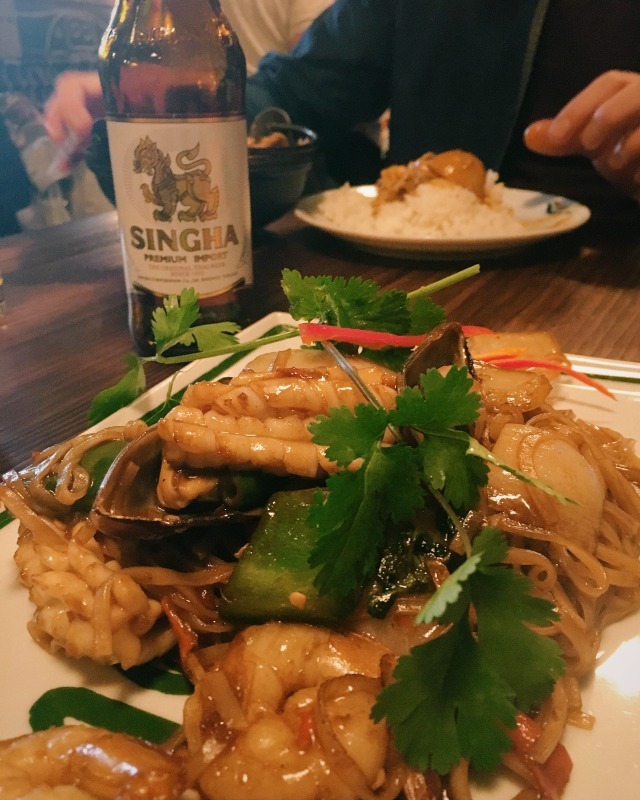 13th April is also Thai New Year's Day, with the festival (known as Songkran) spanning over three days - and we were invited to one of our favourite restaurants to celebrate it! 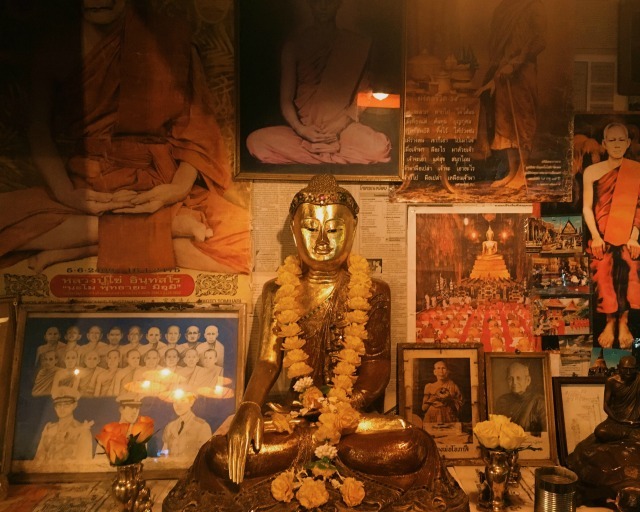 Thaikhun in Guildford is, quite literally, my idea of heaven. 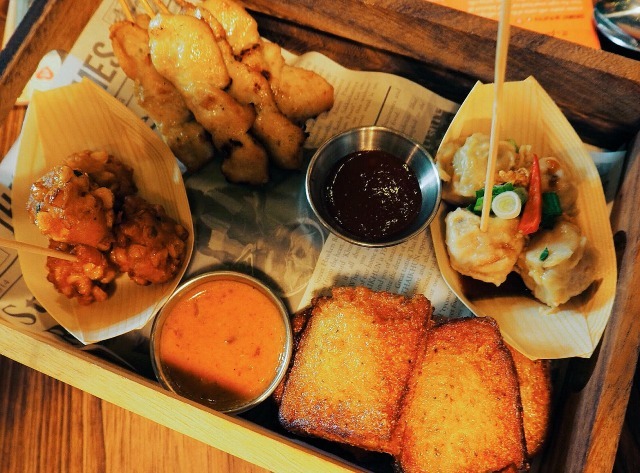 Not only does it serve the most delicious Thai street food, the restaurant itself is an Instagrammer's dream. Bursting full of hand picked bric-a-brac, you really do need to allow yourself an extra half an hour to have a proper look around the whole restaurant before you eat. Even the loos are brilliant; Daisy and Evie love looking at all the pictures on colourful newspaper cuttings lining the cubicle walls, and the signs and posters pinned up everywhere! 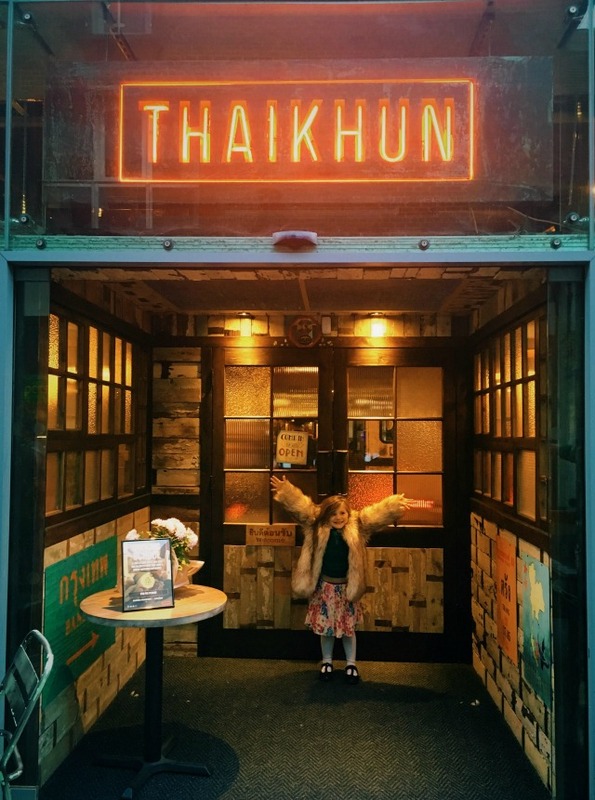 And on that note, in my opinion Thaikhun makes a brilliant choice for a family meal out too - the menu is extensive and affordable, and service is quick! 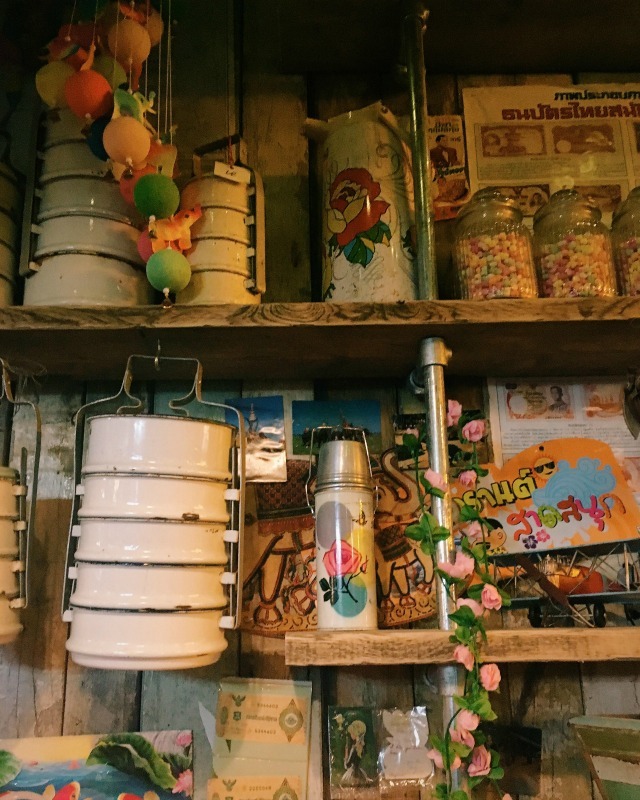 Having fun is a big part of Thai (and Thaikhun's) culture, and Songkran sees people retuning back to their home towns for huge street parties with family and friends. 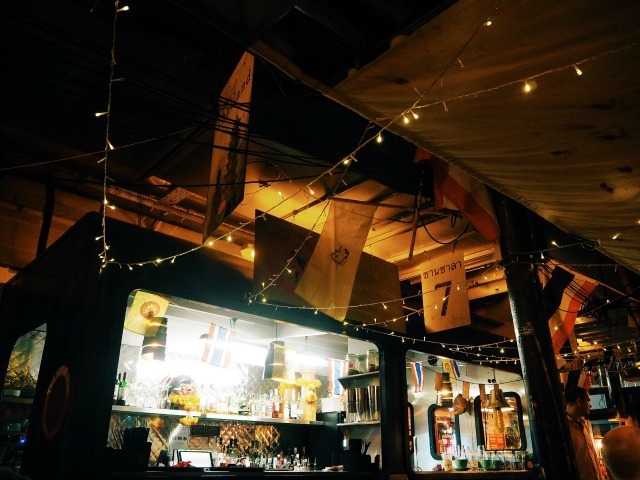 Thaikhun embraces this all year round but at this extra special time of year, they want to spread the love among their customers too. 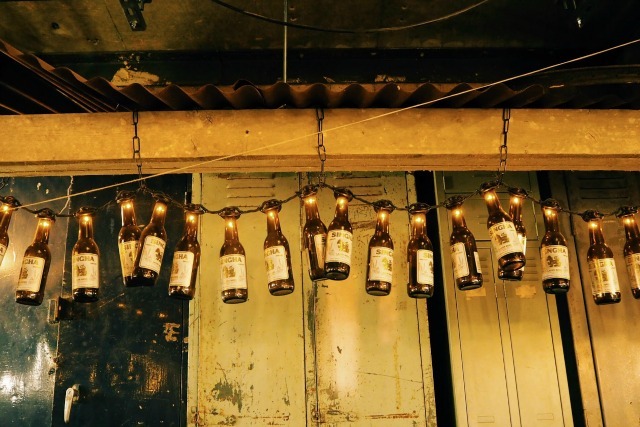 Inbetween 13th and 15th April the party atmosphere will be even bigger and better than usual; with fun activities like face painting in the restaurants - plus you could be in with a chance of winning one of three prizes; private cooking school for six people, a £100 Thaikhun voucher or a £50 Thaikhun voucher! All you have to do is book a table in between those dates and the winners will be picked at random (and contacted directly on 18th April). We visited last week but still had plenty of fun as we always do. Since our very first visit to the newly opened restaurant at the beginning of last summer we have been back pretty much fortnightly. The kids menu is just £5.95 for three healthy courses as well as a drink, and with lighter plates available for me we find it makes the perfect affordable lunch stop when we need refuelling in the middle of a day's shopping. On this occasion we visited in the evening, and after long, busy days at work, school and nursery we had very hungry bellies! Daisy and Evie ate from the children's menu, which is made up of vegetable sticks to start, a main course (Daisy went for grilled chicken and rice and Evie the sweet chilli breaded chicken), an ice lolly for pudding and glasses of milk. Us grown ups had the Bangkok Platter and some prawn crackers to start with, followed by beef massaman curry and phad kee mao (spicy seafood noodles) as our mains. Wishing you a very happy Easter - and, of course, Sawasdee Pee Man (Happy Thai New Year) - to you all! Our food and drinks were complimentary in exchange for this blog post. As always, thoughts are entirely honest and my own.